Classic Pimple Rubber Ball is extremely tough and durable, with a pimpled surface to stimulate your dog's mouth and help remove plaque. The bell inside the ball will fascinate your dog as he tries to figure out what is making such an interesting noise! 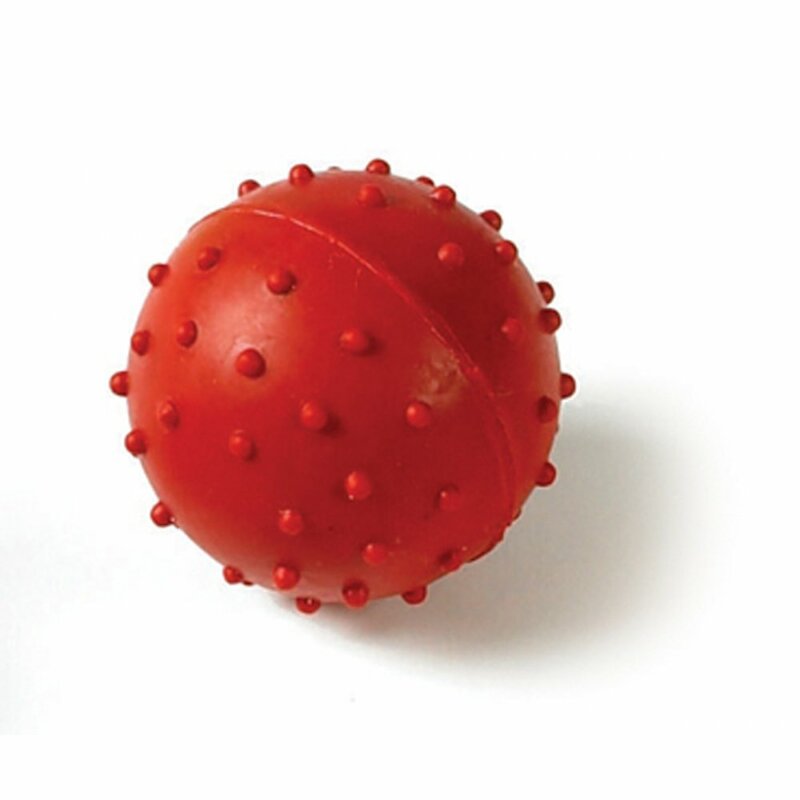 The Pimple Rubber Ball is available from VioVet in 2 sizes so you can choose to suit your dog. Colours are randomly allocated. There are currently no questions for Classic Pimple Rubber Ball Dog Toy - be the first to ask one!